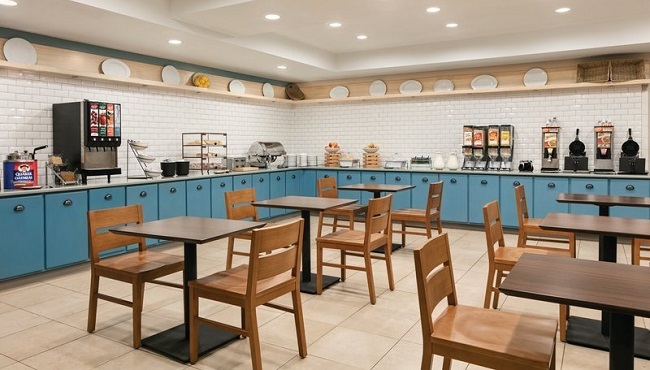 The complimentary, hot breakfast at the Country Inn & Suites, Petersburg, VA tempts guests with fresh pastries, Belgian waffles and bagels waiting to be slathered with cream cheese. 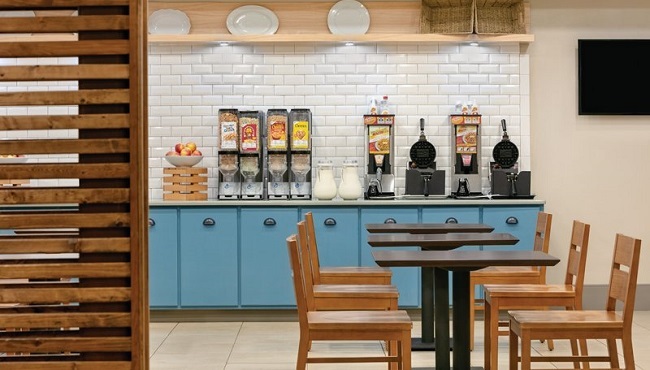 Fill up on a healthy meal of oatmeal and fresh fruit, or grab a cup of coffee on the way out the door. For lunch or dinner, explore nearby restaurants like Andrade's International Restaurant, which offers dishes from Bolivia, Mexico, Peru and Spain.